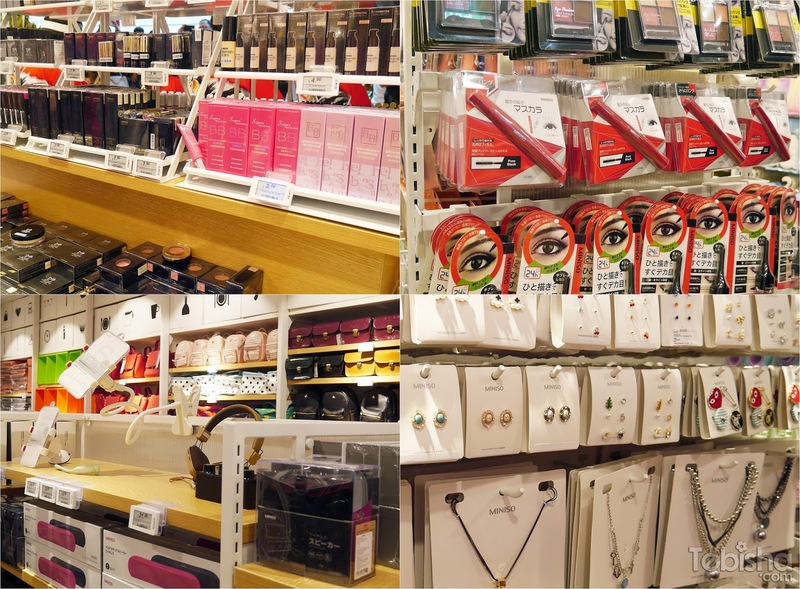 Popular Japanese lifestyle concept store, MINISO has opened 2 new stores in Singapore! I’m honoured to attend the Opening Celebration at MINISO Plaza Singapura Store last December. MINISO – Japan fast fashion brand, headquartered in Tokyo,was founded by Miyake Jyunya, the chief designer and young chinese entrepreneur, Ye Guofu. MINISO is the pioneer of global fashion leisure life commodity consumption. Miniso advocates the philosophy of a simple, natural and quality life as well as a brand essence of “returning to nature & restoring product essence”. It leads the trend that good products contributing to a quality life in the fashion consumption market. 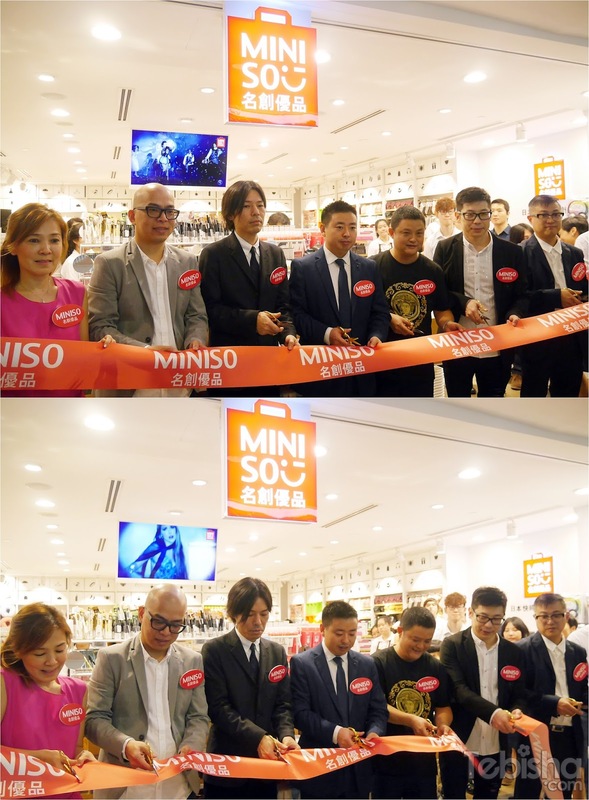 Both Mr Miyake Jyunya and Mr Ye Guofu were in Singapore to address the Opening of the stores and had ribbon cutting sessions with MINISO Singapore, General Manager, Mr Ken, Wai Tat Wing. 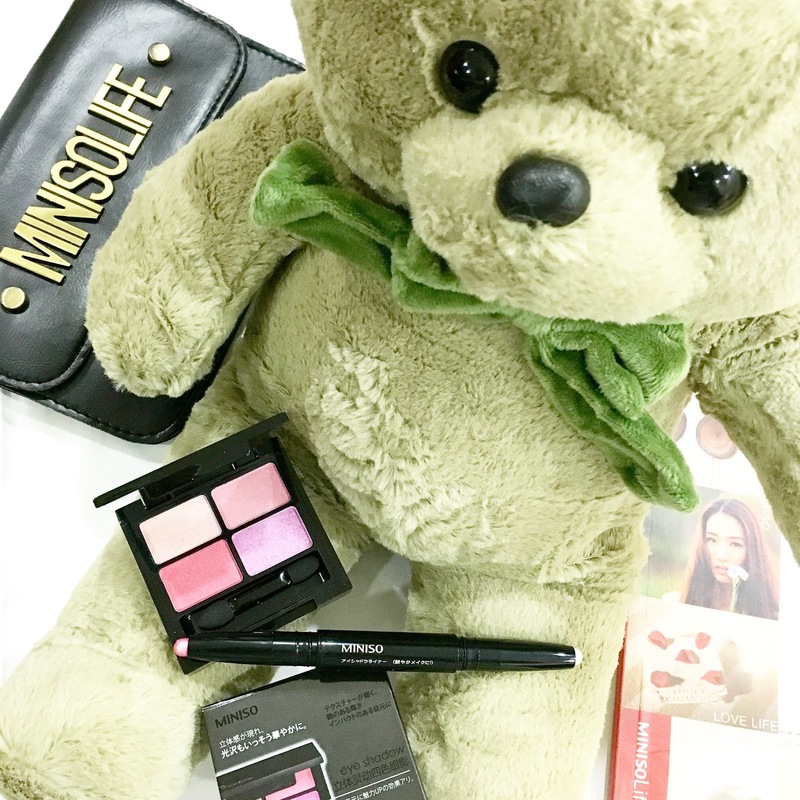 MINISO enriches our lives with a wide range of products at reasonable prices. Dedicated to offering great quality at low-prices, thenew shopping haven concept stores will offer a wide variety of Japanese-designed products: namely,creative home necessities, health and beauty products, fashion accessories, fashion bags, seasonal products and also electronics. MINISO products varies from $3 onwards. I find MINISO product quality are great and durable. Everytime I visit Plaza Singapura or HabourFront Centre, I have to drop by MINISO and always never come out from the store empty handed. Besides Plaza Singapura, another MINISO store is located at HarbourFront Centre #02-15/16. Some awesome goodies I picked from the MINISO store. The eyeshadow palette and stick is super pigmented. Guess what, these cost less than $8 per item!! Do not miss out this awesome Japanese lifestyle concept store, MINISO. Thanks Access Coms for the invitation.